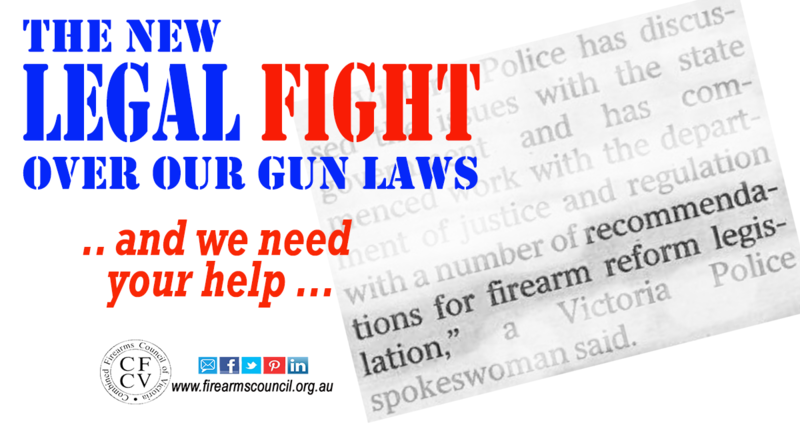 Every now and again there’s a great opportunity for shooters join an important fight for the future of the shooting sports. We’ve just found the next one. 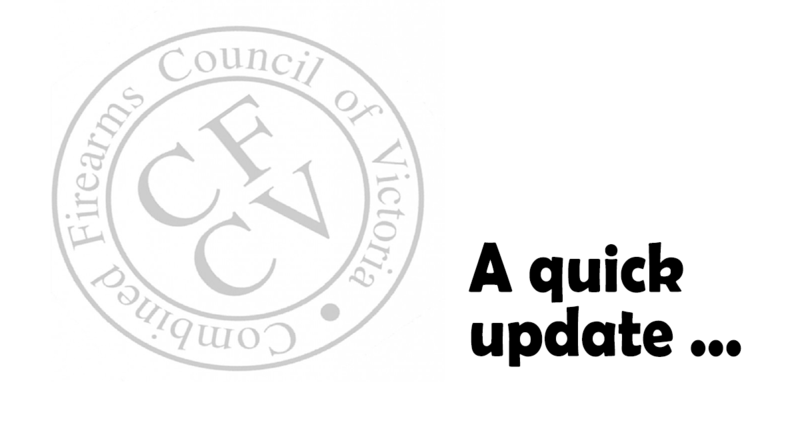 Through a series of FOI requests on the Victorian Department of Justice and Regulation and Victoria Police, we are now preparing to take action in VCAT against an underhanded move by Victoria Police to change our gun laws – while using questionable FOI exemptions to keep us in the dark. 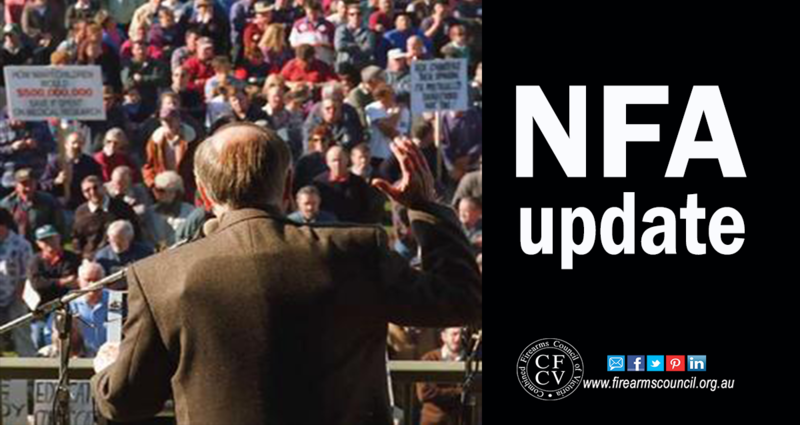 We’ve got an update on the work being done ‘behind the scenes’ on the revised NFA.